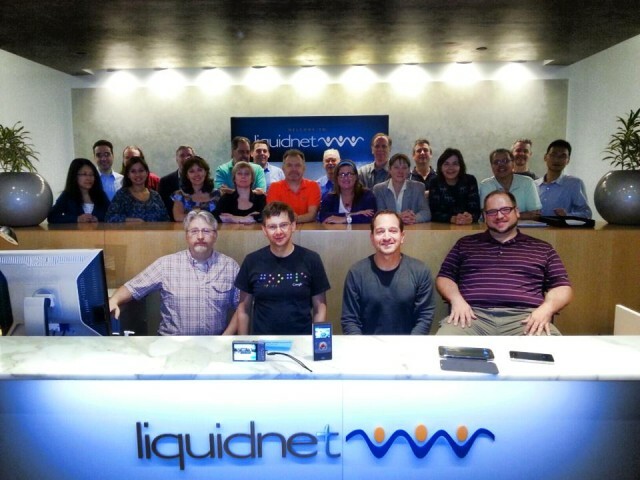 WOPR20 was held in New York City on May 14-16, 2013, and was hosted by Liquidnet. Ross Collard was the Content Owner. A key responsibility for every professional is keeping his or her skills current. Easier said than done! For starters, what is current? What about preparing for the future? How have your engineering, deployment and testing methods changed recently? How is that going? What kinds of tools are you using in automating testing now? What are you using them for now that you didn’t before? What kinds of quality, reliability, and performance objectives do your organization and your customers look for? How do you engineer and test for these objectives? How do you report against these objectives? How is your organization thinking about quality from a strategy perspective? Have you tried to create “centers of excellence” to drive quality in your organization? How did they turn out? What sorts of problems are you solving today that you didn’t have before? How are you solving them? What new ideas do you have that you haven’t tried yet? Ten years ago, the first WOPR conference brought together practitioners in performance and reliability. Since then, platforms have evolved almost beyond imagination. For web apps, virtualization, cloud infrastructure, and the explosion of mobile and tablet devices change everything. Today, you can buy computing power and network bandwidth that cost millions 10 years ago, if you could buy it at all, and put it in your pocket. The counterbalance to Moore’s Law is Wirth’s Law: “Software is getting slower more rapidly than hardware becomes faster.” Software architects assemble stacks on top of platforms to build complex applications. Software re-use is the norm and mash-ups are increasingly widespread: software stacks built on increasing layers of abstraction are easier and “faster” to develop, but less efficient, and usually harder to debug. More ambitious solutions connect more and more disparate technologies with ever-larger datasets. Software methods and tools have evolved significantly; some say radically. Agile processes are now widely used. Traditional separations of roles between development and operations are being smudged and erased. Testing automation by developers has become an integral part of many development processes: there is more automation, and it is easier to develop. After years of stagnation in testing tools, innovation has picked back up recently. Older tools like LoadRunner have been adapted to new uses like predictive modeling; newer automation libraries and frameworks like Selenium and Cucumber help extend automation wider in our projects. New load tools with different architectures and licensing models like NeoLoad, SOASTA and BlazeMeter have changed what kinds of tests can be run. Practices are still evolving to keep up. These contexts are likely to yield interesting experiences. There are surely more we have not considered. In your proposal, you could identify which category (or “Other”) you think your experience best fits in. Matt Heusser wrote an article for CIO Magazine about WOPR20. Eric Proegler wrote a blog post about WOPR20. Neil Gray wrote a blog post about WOPR20.